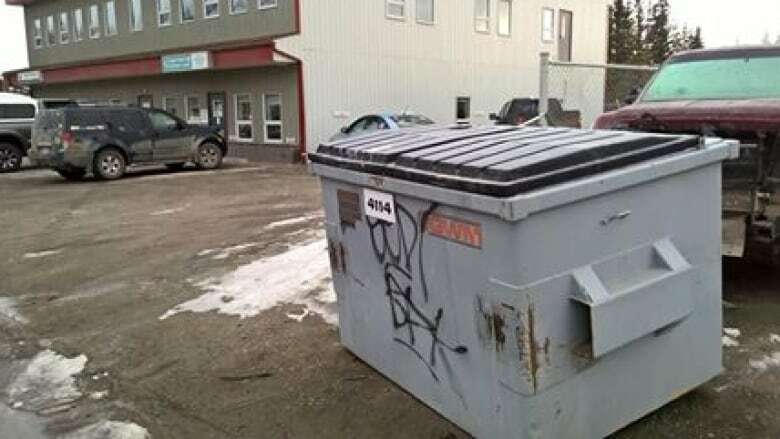 Whitehorse bylaw services are investigating after a dog was severely beaten, shot dead and left in a dumpster in the Marwell area. Whitehorse bylaw services are investigating after the body of a severely beaten dog was found in the Marwell area on Monday. 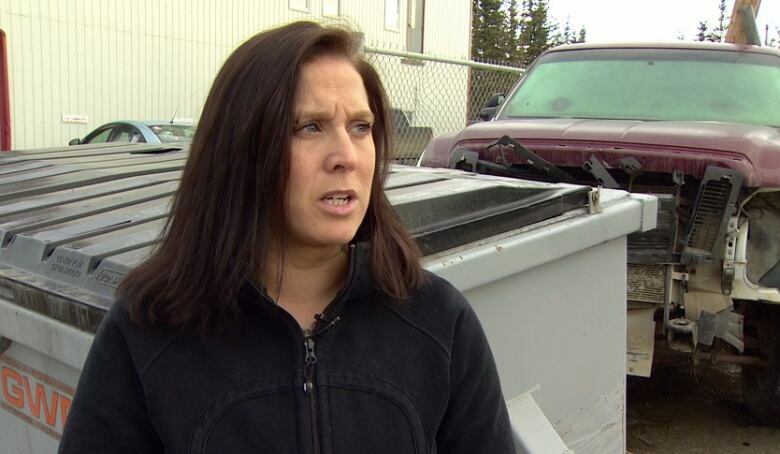 The female Labrador retriever cross was shot dead and left in a dumpster next to the Copper Road Veterinary Clinic. 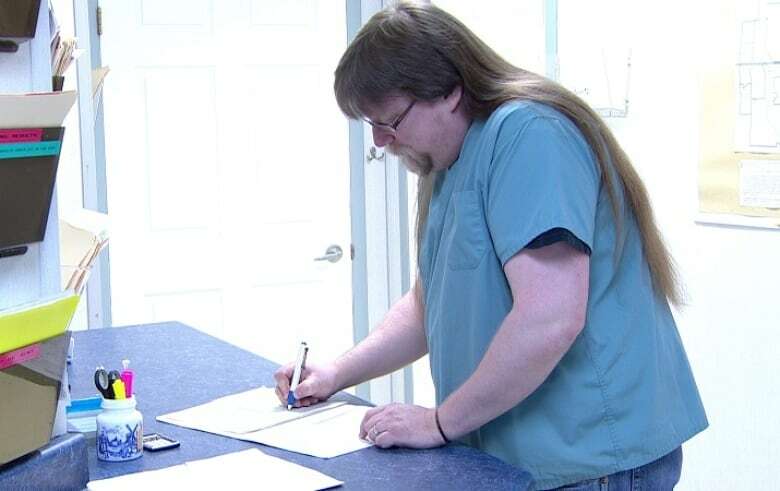 Veterinarian Greg Pottie performed a necropsy on the abused dog. (Mike Rudyk/CBC)Veterinarian Dr. Greg Pottie did a necropsy on the dog. He says it was about a year old, and appears to have been severely beaten on the head and body with some sort of weapon. He says there was also significant scarring from previous injuries. Jordi Mikeli-Jones, an animal activist, says this is one of the worst cases of abuse she's ever seen in Yukon. "The level of brutality in this case I think sets us apart from any other neglect or cruelty cases we've seen, certainly ones that have been public and have gone to court," she says. Jordi Mikeli-Jones of Kona's Coalition says the level of brutality in this case sets it apart from other cruelty cases. (Mike Rudyk/CBC)"There was significant brutality. I mean it just went above and beyond. It was something you would see out of a horror movie." Mikeli-Jones has begun raising money to offer a reward for information about the incident. Kyle Morrison, acting senior constable with bylaw services, says the case may be turned over to the RCMP for a criminal investigation after he assesses the evidence.